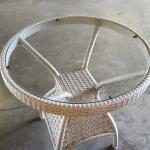 Charlotte County Glass is the right place for your replacement table top. We have the capability to custom cut, bevel, polish and temper your glass. This process will ensure a perfect fit and gives you the opportunity to choose the glass type you want. 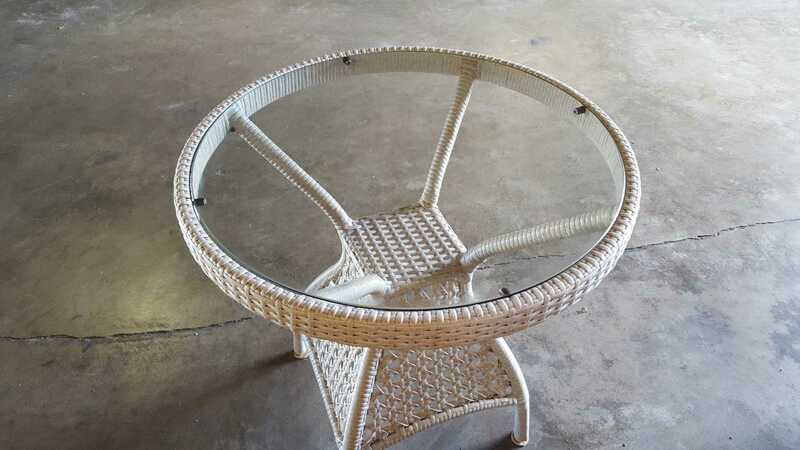 Whether it’s for a glass table top replacement, glass table top cover or a table design of your own, the steps for customizing your glass table top are the same. Our glass table tops are custom manufactured, which means that all pieces can be to your specification. Regardless of the shape we can finish the glass to your specification as well as guide you in selecting the proper type of glass for your needs.